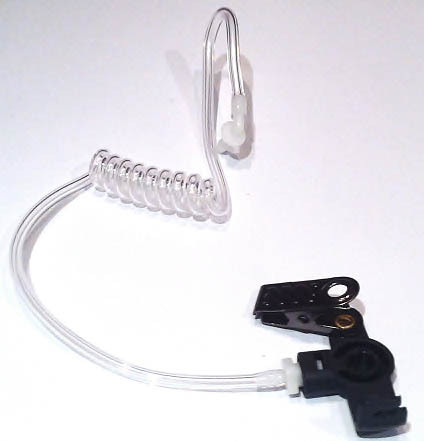 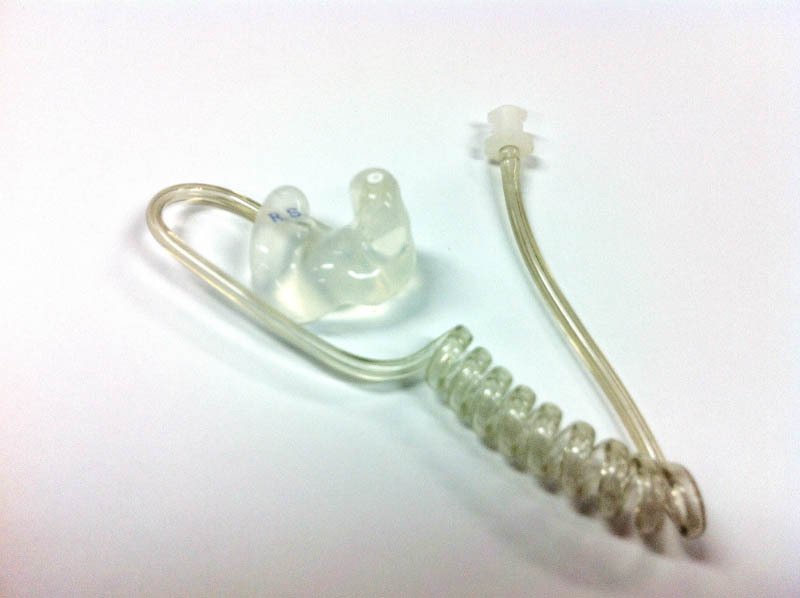 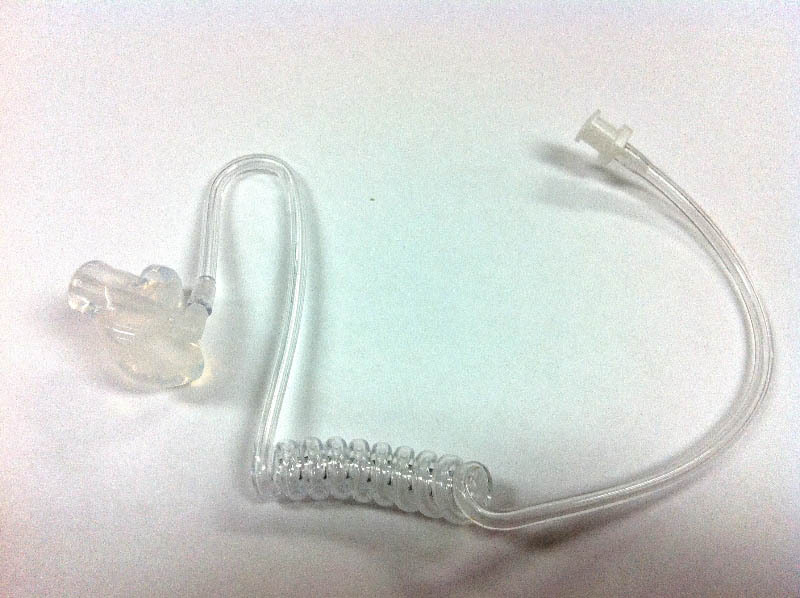 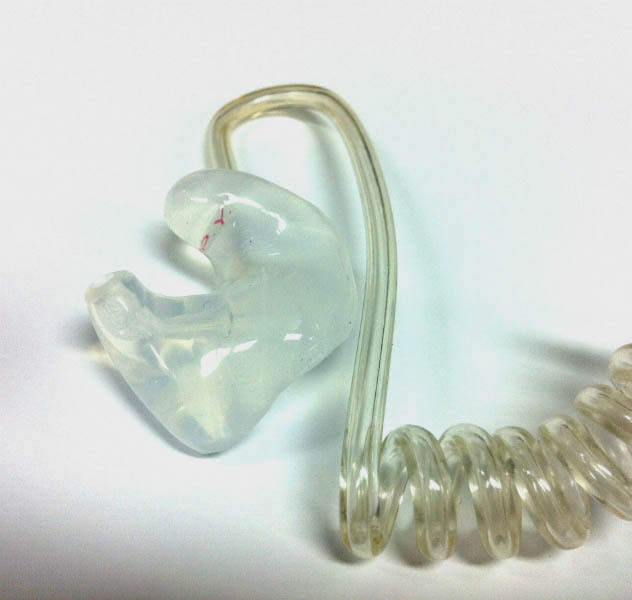 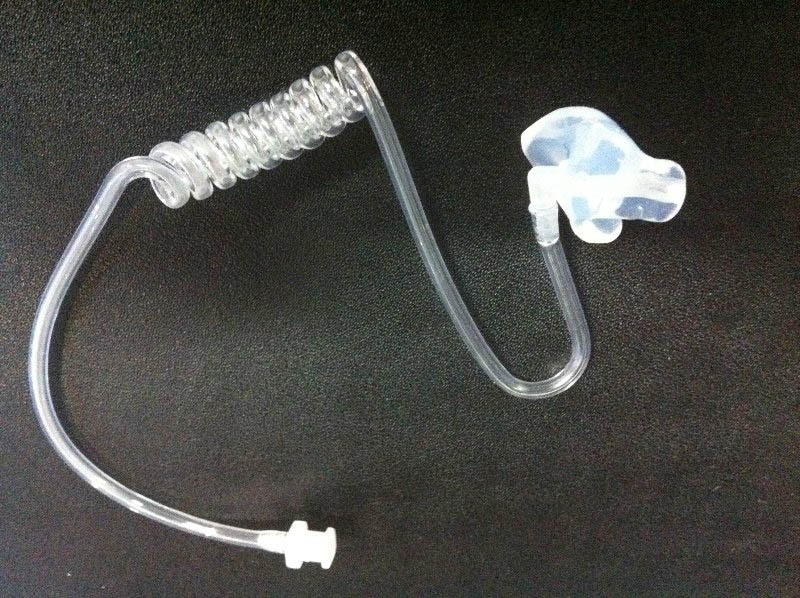 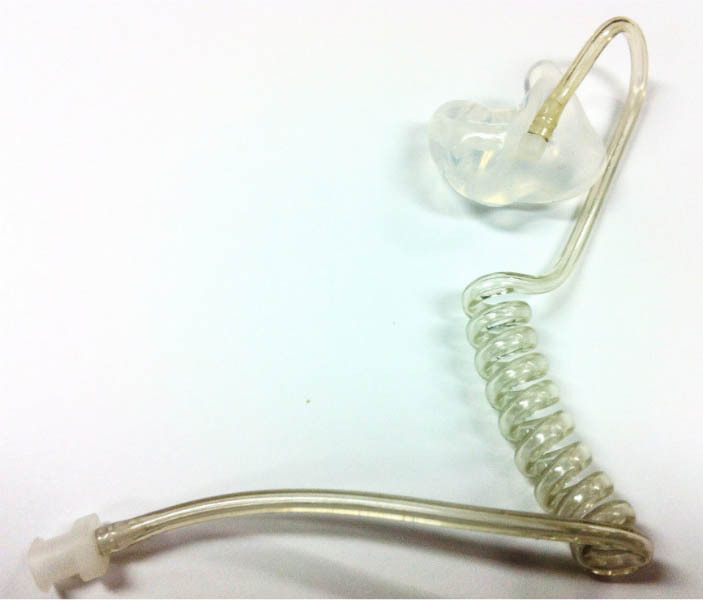 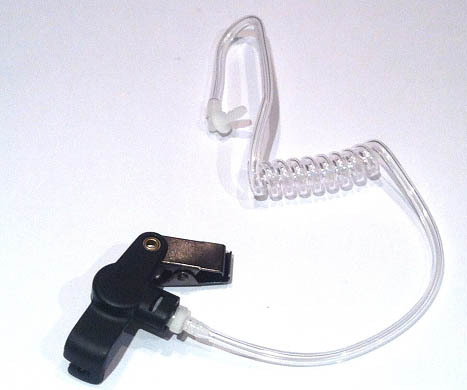 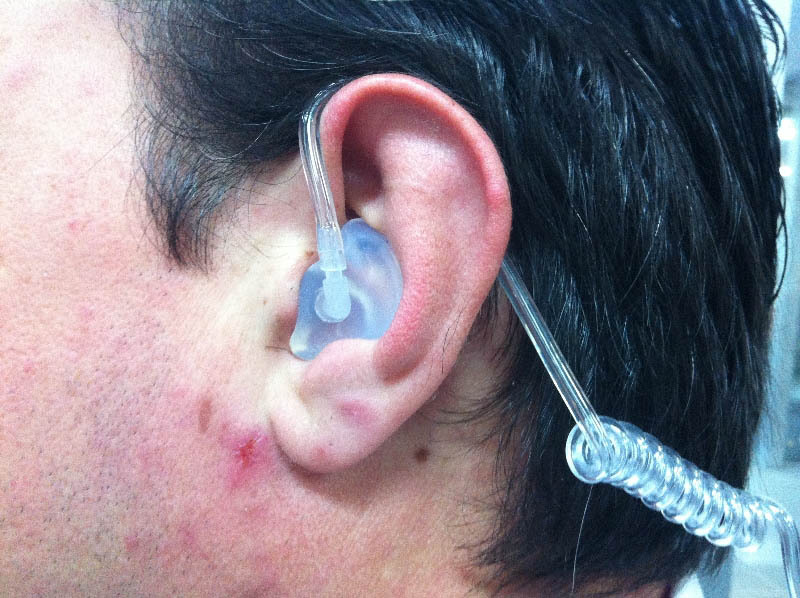 A custom moulded earpiece/noise protector designed so you can plug your existing tube , fast and securely into a perfectly fitted custom mould (tubing supplied also available). 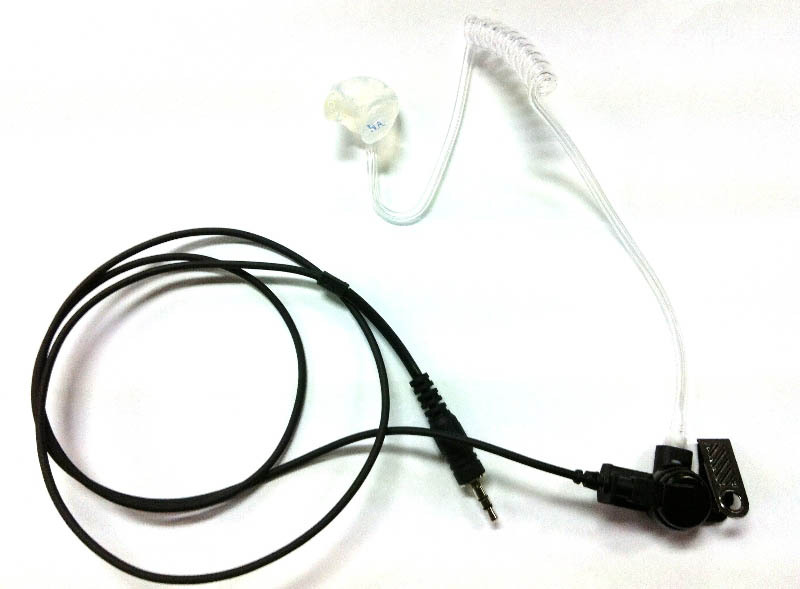 Provides excellent sound isolation along with ultra comfort for those long noisy shifts. 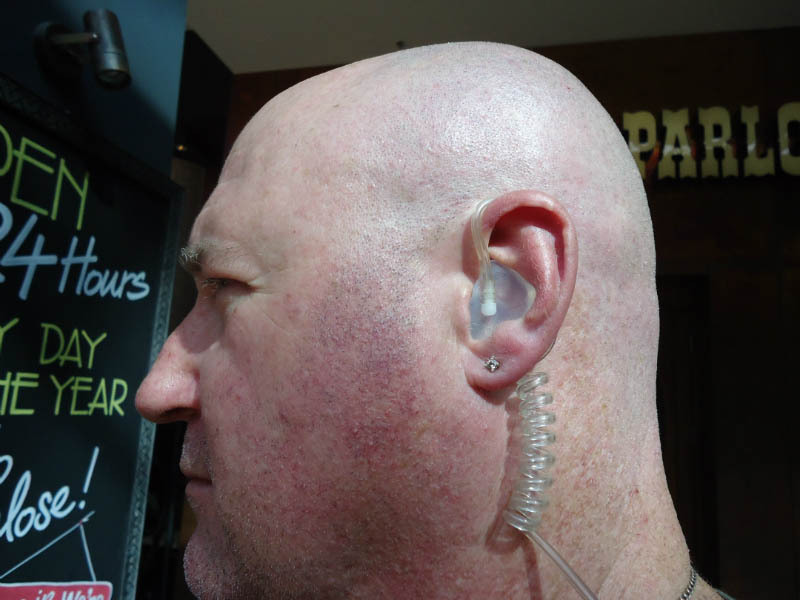 Allows you to hear your surroundings while still providing adequate hearing protection. 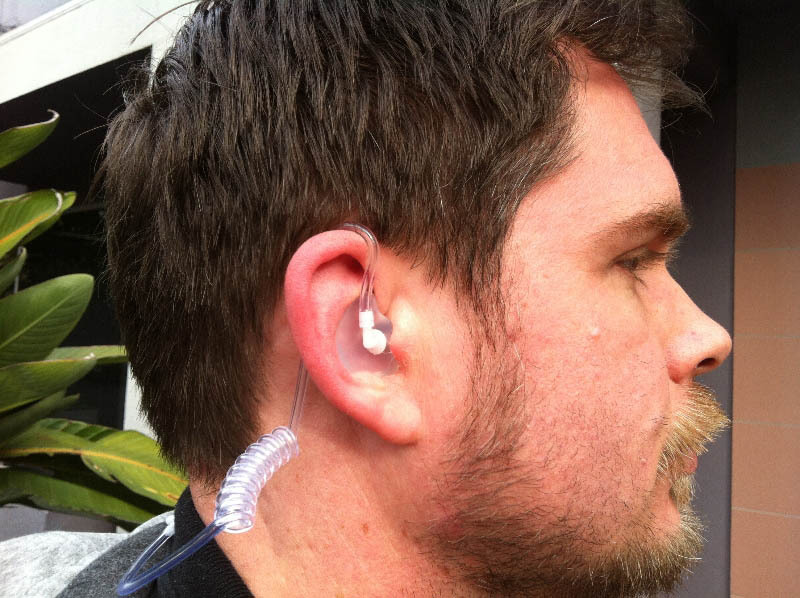 Hear incoming audio in your ear(s) only. 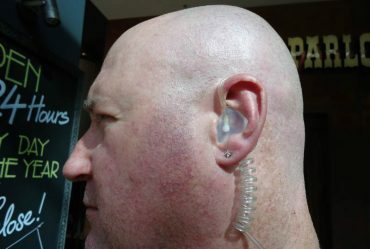 Most recommended with custom plug fitted on opposite ear, especially for noise applications. 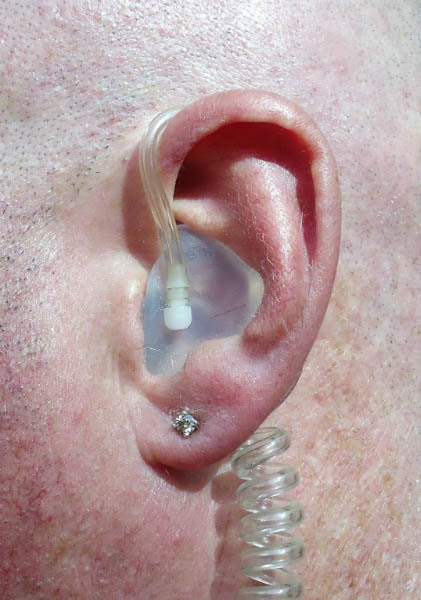 Turnaround: Approximately 10 working days.